aFe Control is proud to offer spare/replacement parts for the recently acquired Sway-A-Way line of High Performance Coilovers and Shock absorbers. 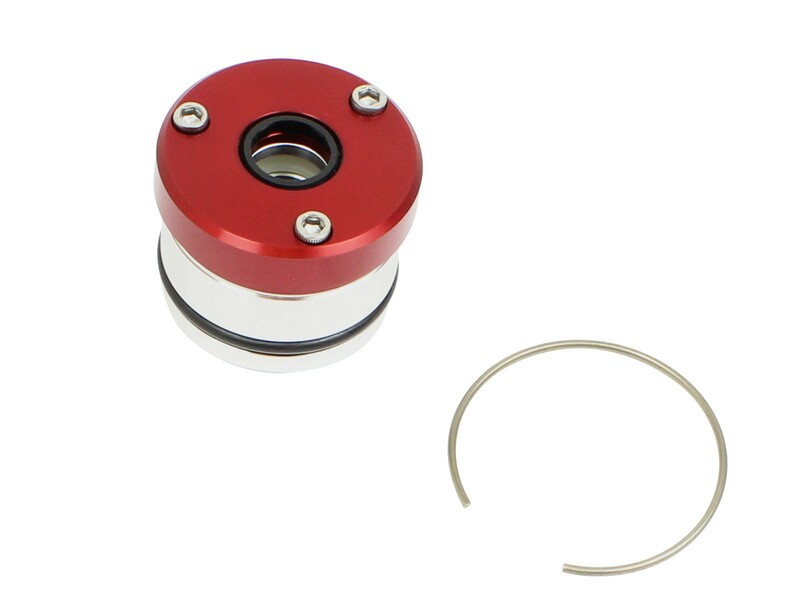 This Seal Head Assembly is for all 2.0" Shocks that have a 5/8" shaft. 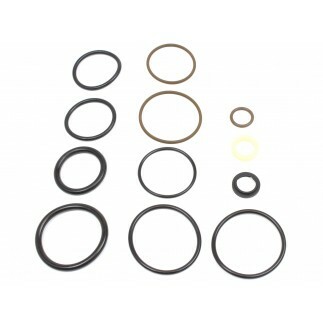 This kit includes the seal head, retainer cap, the DU bushing, seals and o-rings all come pre-installed, along with new allen bolts, and the retaining ring.